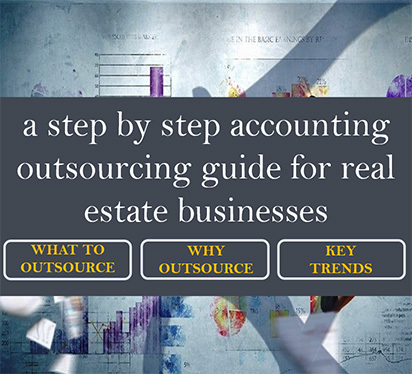 The base of your solid property accounting business depends mainly upon two major factors namely, your property management bookkeeping practices as well as the growth of your workforce. In a regular business routine, borrowing money and/or assets are a part of the process. Amidst so many financial transactions happening on a daily basis, it becomes extremely important to maintain records for a successful real estate bookkeeping business. Staying on top of your property management accounting requires you to make sure that your workforce, as well as tenants, remain on the top of their payments and budgets too. This is useful in setting the right direction of cash flow for the business. Organizing records are helpful in keeping a track of credit and debit records at the same time eliminating any confusion or mishap from happening in the cash flow. The solution to this is following the ideal practices for successful property accounting and property management bookkeeping. All businesses including property management companies have to deal with the management of cash flow in order to stay successful in their domains. When it comes to real estate accounting and property accounting, it becomes highly important to have cash in hand for recovering the payments that are a result of late payments, repair bills, etc. that could affect the flow of cash. To ensure this you must always think and plan your finances keeping in mind the worst case scenarios that could happen. This will ensure that you don’t end up empty-handed in case something bizarre happens. In this digital age, what’s better than an online portal for simplifying business payments. In order to regularize and maintain an update of records, you must encourage your tenants to pay via an online portal. This type of digital platform will help them to make payments, communicate, as well as log their requests for maintenance easily. Moreover, an online portal will also be helpful in notifying people to be prepared for paying their lease on time. For property managers, as important as it is to pay clients’ expenditures and repair bills, it is equally necessary to follow the habit of collecting their management fee too. For a healthy real estate accounting business to prosper, a regular schedule for taking care of the overdue is mandatory. If you find it challenging to apply, you can keep a monthly calendar reminder to intimidate your tenants, which in turn will help you maintain a healthy business. Moreover, by following a routine, the chances of any chaos in terms of money will be reduced. For all the expenses and incomes that arrive through properties of people, you can create, maintain, and share a monthly report with the owners. The report can include anything and everything from rent, maintenance expenses, extra costs along with information about late payments, renter profiles, marketing activities, etc. Sharing this information with the owners can help your property management accounting business to build trust while keeping a track of such details on your end too. Being a property manager requires you to take care of repeated issues from time to time. These issues can include property repairs; renovation requirements; landscaping and snow or dirt removal. 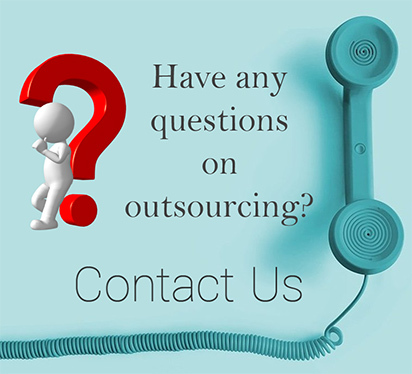 In order to address these concerns immediately at the time of need, you should always maintain a list of vendors for all these tasks. You can offer the plumbers, cleaners, and other workers with a profit margin that works for mutual benefits. Maintaining such connections along with cost-effective and efficient appliances will allow you to run your business smoothly. Learn more about our Real Estate Bookkeeping Services?